للمسافرين الذين يرغبون أن يعيشو كل ما تقدمه سيدني, Waldorf Waitara Residential Apartments هو الخيار الأمثل. يقع مركز المدينة المثير على بعد 32 km فقط. سوف يعشق النزلاء موقع هذا الفندق، فهو قريب من أهم المعالم السياحية في المدينة كمثل Hornsby Ku-Ring-Gai Hospital, Summers Avenue Family Medical Practice, Wahroonga Family Medical Practice . 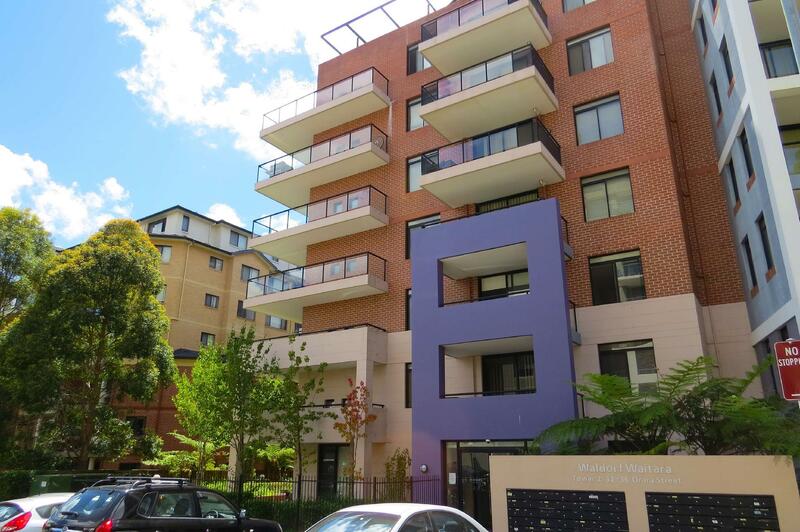 كما يقدم Waldorf Waitara Residential Apartments الكثير من الخدمات لإغناء رحلتك في سيدني. هذه بعض الخدمات الموجودة في هذا الفندق: غرفة عائلية, خدمة غسيل الملابس, مصعد, جهاز بيع آلى, مكان مخصص للتدخين. استمتع بوسائل الراحة الراقية في الغرف أثناء إقامتك هنا. بعض الغرف تتضمن غرف لغير المدخنين, مكيف هواء, تدفئة, مكتب, شرفة/ تراس لمساعدتك على استعادة طاقتك بعد يوم طويل. إن حمام سباحة خارجي هو المكان الأمثل في الفندق للاسترخاء وتفريغ طاقتك بعد نهار طويل. اكتشف مزيجاً ساحراً من الخدمة الاحترافية والخيارات الواسعة من وسائل الراحة والمتعة في Waldorf Waitara Residential Apartments. يتم تشغيل هذا العقار عن طريق الأفراد المالكين و لا يوجد به منطقة استقبال ملائمة. We booked and paid for a unit to accomodate a family of 6. There was no SHEETS for the sofa bed at all. Very disappointing. 4 bowls for cereal and lacking ample kitchen cutlery and dishes for the amount of people you are supposed to accomodate. The cobwebs on the windows have not been cleans for a year or more. Blinds with broken sections. Wouldn't recommend and think we deserve to only pay for 4 people as we clearly unit was not set up for a family of 2 adults 4 kids. There is no receptionist or caretaker at the property, only part time. 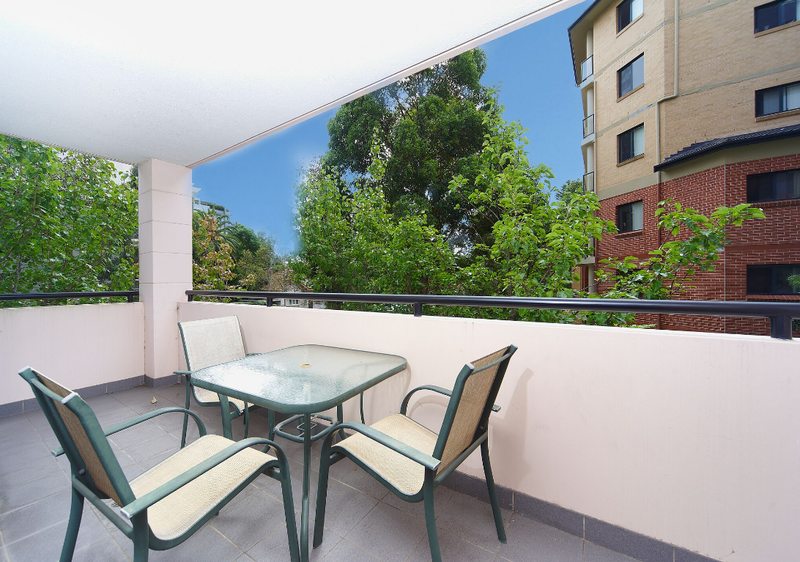 I had an apartment facing Waitara Avenue with the balcony facing the sports ground and it was relaxing. 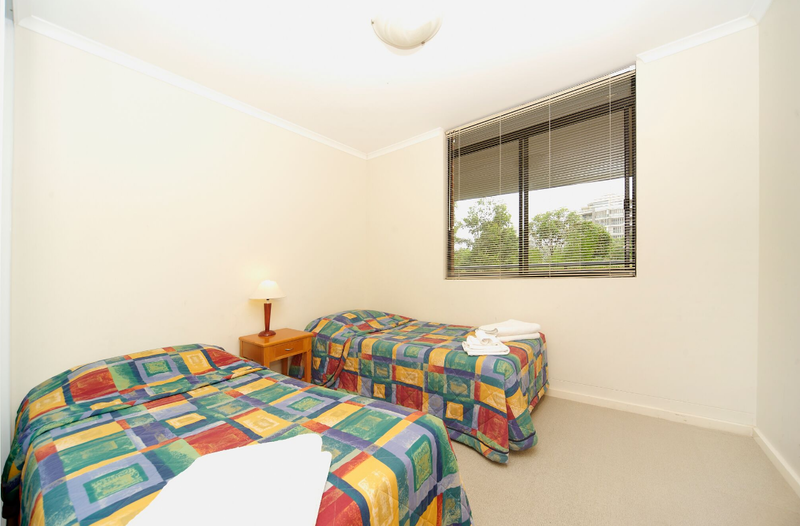 The apartment lacks sufficient furniture if your stay is longer than a few days and the interior was terrible. There is no internet connection, and you have to provide your own mobile device. The bed was not comfortable. The air-conditioner has only cooling, no heating. Overall it is still a good value for the money. Travel agent should remark check in/out process clearly as no one could ans you any question. Reception counter always closed and caretaker will ask you to check with own agent. Nothing to do with them! Visitors sh bring their own towels since staff used those for cleansing kitchen/toilet floors as well. Staffs clean up room ince a week and offer 3 rolls of tissue. Bed and sofa beds are so old not good. Generally quite good. Not enough tea or dessert spoons. No soup spoons. No microwave cooking equipment. No baking trays for oven. Saucepans and frying pan ok. Queen bed had springs poking through to my back. Plenty of clean towels. Plenty of cupboard space in bedrooms, hanging rails unreachable. The apartment was quiet with no disturbance from other residents. The address on website is not where the key is collected from - that is confusing particularly if you don't have a map of local area. room has all the essentials and is good size for a 1 bedroom apartment. Basic furnishings. Lifts are not secure which concerns me as a solo traveller. Basic kitchen set up for self catering, full sized fridge and washing machine and dryer also good for longer stays. Location , size of rooms and kitchen. Great location and convenient to travel shopping and walking areas. Kitchen facilities needed restocking with some basic equipment like salad bowls, a greater amount of mugs and tea cups. Only three were in the the two bedroom apartment. Cooking utensils were also sparse. Also had trouble opening the door to the building as the key would not work at times. Friendly staff and a great convenient location. Roomates are friendly, caretakers are helpful & friendly, rooms are spacious and very suitable for family with young children. Easy check-in, close to transport and in a fairly quiet cul-de-sac. There was a park / sports oval across the street but no noise in the apartment. The only thing I didn't like was that the bed was on the too-hard side for me. I would stay there again because the apartment was very large and had all the amenities. It is ridiculous that we cannot change the booking from 2 rooms to 1 room. 인터넷이 안 돼서 불편했다. 청소를 머무는 기간 중에 해 주지 않았다.